Advertising has always been an integral part of marketing and online paid advertising has become unavoidable these days. It can drive enormous traffic to a website, generate leads, help reach out to relevant target audiences and increase brand awareness. However, if you are just venturing into the world of paid online ads, not having an idea of how it works can prove to be a disadvantage. Investing a major part of the budget into something that you don’t understand clearly will not provide the expected traffic and leads, instead it can get very expensive without any effective results. Before starting anything, a fair idea of how it all works is necessary to know. In case of online advertising, search advertising or the use of keywords is very important. When the right keywords are infused in all website content, tags, description, links and other places, it makes it easier for Google to determine that the webpage is the most relevant answer to a user’s search queries. Google Keyword Planner can be of great help in this regard, providing the right keywords in accordance to the type of industry. However, remember to make the correct choice. The aim should not be keywords that attract the maximum traffic, but the ones that your audience uses when they search online. 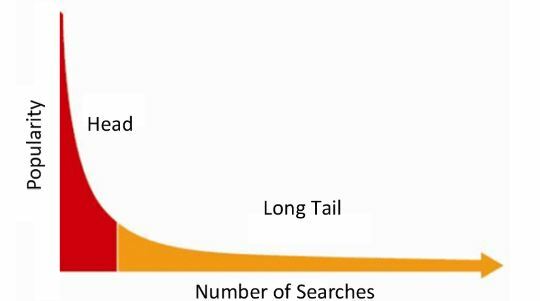 Long tail keywords are more effective when compared to head keywords. For example, Asian cuisine restaurant in Bangalore (long tail keyword) is much more effective than Asian cuisine restaurant (head keyword) for a restaurant owner in Bangalore. There are innumerable places online to buy ad spaces, each having its own advantages and disadvantages. First be familiar with all types of online ads before deciding on the placement. 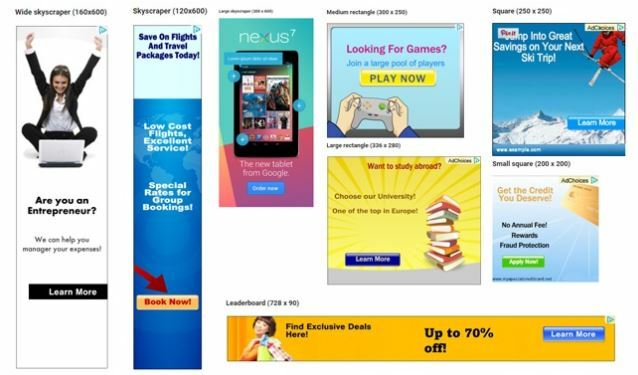 Display/banner ads are most commonly found on websites, either on the top or in the sidebar. They are generally attractive with creative graphic representations and are used to target new customers in the initial phase of marketing. Text ads, on the other hand, have a lower visual appeal and appear on the top of the search engine results page. The advantage of text ads is that specific keywords can be targeted and they are also cost-effective. Paid ads can also be purchased on social media platforms like Facebook, Instagram, Twitter and LinkedIn. You can also run ads on blogs/websites that are related to your products/services. There are two things to remember when it comes to online advertising, almost everything can be tracked and secondly, buying paid online ads is futile if the performance is not analysed. Google Analytics is one of the best ways to track ads performance. 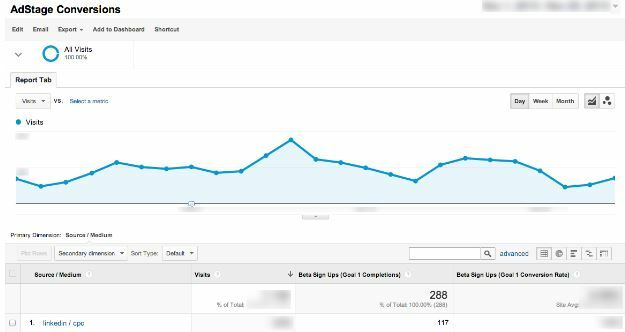 It shows the number of clicks the ad received, the number of people who visited the website, how long they stayed there and the number of converted leads among other things, all in a single dashboard. So, before getting into online ads, ensure that the tracking tool is ready. When an user clicks on an ad, he/she is redirected to a landing page. The homepage of a website is good to introduce the audience to your business, but not as a landing page. Not only does a landing page make tracking visits easier, it pushes visitors to become potential buyers. A clear CTA button should be present on the landing page – be it in the form of making a call, filling a form, downloading a free ebook/brochure or directly purchasing a product. Paid advertising is not something where results can be achieved in a day, it requires monitoring, maintenance, testing and tweaking of the ads so that they perform better. 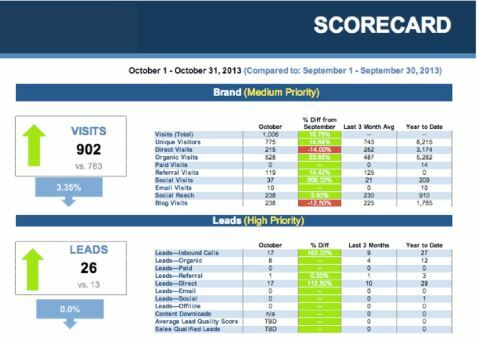 Have a report scheduled every 15 days or 30 days to analyse the performance. 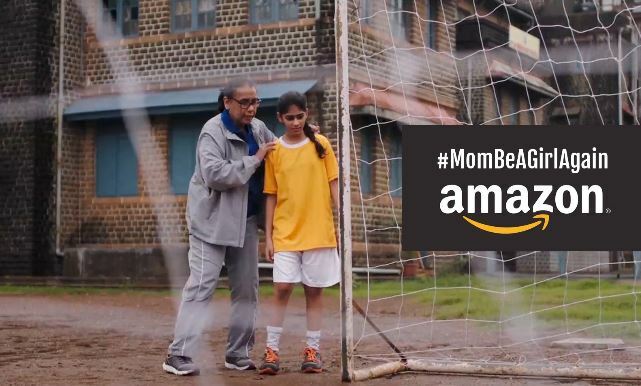 Make sure that there is enough budget to support the ad campaign, even if it is a long-term one. With proper knowledge and the right strategy, paid online ads can actually bring a lot of traffic to your site and even help convert them into leads. To know more about online ads and how it can help you in your business, leave us a message and we will get back to you! Having a mobile-friendly website is not just a good way to improve the experience – it’s now a prerequisite to reach maximum users. While mobile users prefer accessing sites from their smartphones, they also expect a smooth user experience optimised specially for their devices. Since 2015, Google uses mobile-friendly sites as a signal for ranking. This means that if a website is not mobile-friendly, it will go down in search engine rankings. The above mentioned points lay emphasis on the fact that businesses at present times must not only have a professional, user-friendly website, but it should also be compatible with a varied range of mobile devices. 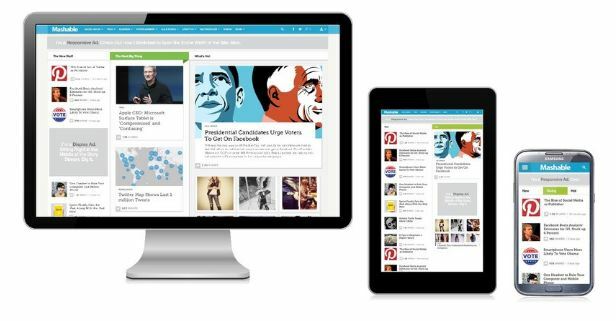 The fastest way of making a website mobile friendly is by creating a mobile version of the existing desktop site. 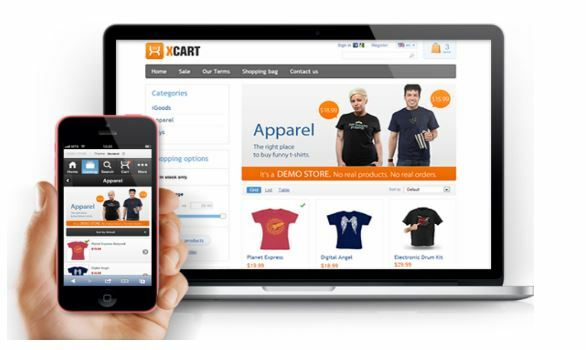 There are several conversion platforms available that can help to create a mobile version. While this may seem to be a simple solution, maintaining both websites separately leads to more time, effort and resource costs. It may also get difficult to keep both sites updated simultaneously because users may not appreciate having less information or content on one version compared to the other. 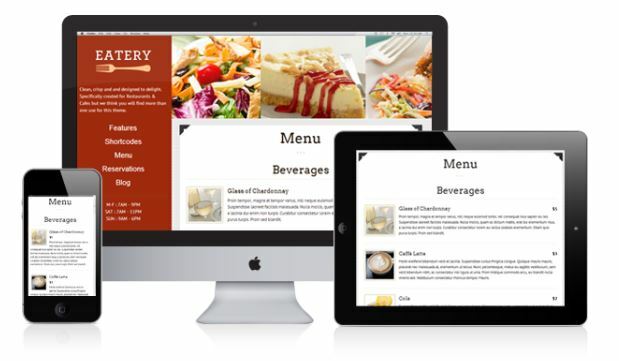 A simple website design ensures that it works just as well on a mobile device as it does on the desktop version. It is a known fact that if design elements are too large or complicated, the website inevitably gets slower when operated from a mobile device. This can be a big disadvantage as every user wants quick results. Simple designs also help to garner and keep the attention of users. Most mobile users have a very short attention span and a simple website design will keep such users focused on the content, which is much more valuable than spending time on a complex design theme. Java, along with CSS and image files are the main elements that form the backbone of a mobile-friendly site. When you build a website, be it for desktop or mobile, it should be universally compatible, meaning that it should work on every type of device that is used by users in different parts of the world. For this reason, use software and coding that are universally accepted. If you make something specialized, there are chances that it may not be compatible everywhere. When it comes to viewing on mobile devices, create images in the smallest size possible without compromising on the quality so that it is clear and crisp for mobile viewing. This is because in mobile devices, the bandwidth is much smaller when compared to a desktop/laptop, and therefore images take more time to load. Remember that keeping a website mobile-friendly is not just about a good site design, it is all about improving the user’s experience. The loading time of images is a very big part of that experience. Shrinking image files not only requires less mobile data, but it also helps in loading the page faster, and both these things help create a positive user experience. 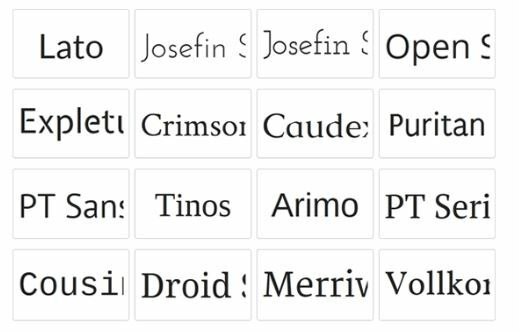 It is true that custom or creative fonts help a website look nice and attractive, but every font may not be supported in the mobile device of every user. If users are advised to download a new font so that they can freely experience your website, a majority of people would not bother doing so, and move on to some other website. It is therefore, better to use standard fonts as far as possible. Another important thing to keep in mind is that some fonts may be hard to read at a different or smaller size, so ensure that you get readability tested before final updation. Making a website mobile-friendly may require some investment on your part, but witnessing the vast increase of mobile users, it can be easily concluded to be a worthy investment. If you want to know more about how to make your website mobile-friendly, send us a message and we will get back to you. Social media marketing is not just another trend that has come and will eventually go – it is here to stay. 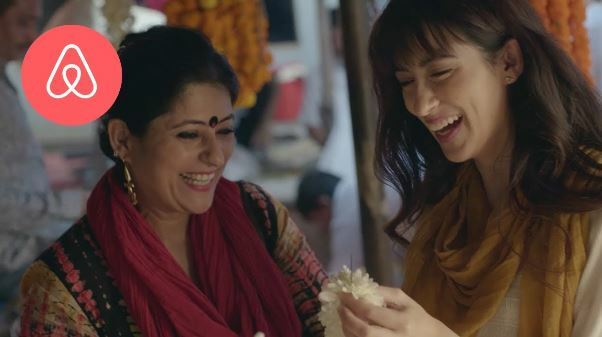 Having proved itself to be highly effective in increasing traffic, sales and leads, both small and major brands have targeted social media for their promotions while keeping a high budget for social media advertisements. According to a survey, Facebook earns almost $4.50 billion in a quarter only from ads whereas Instagram supposedly collects $250 million from ads. Do you want to boost traffic to your site? Do you want to generate leads, increase sales or increase subscribers to your blog? Do you wish to increase engagement around your brand on social media? When the answers are clear and you know exactly what you want from the ad campaign, you can move on to the next step. Different social networks have different ways of selling ads. Moreover, it can vary depending on your goals and strategy of running the ads. Make sure that you have a fair understanding of the process so that you are not confused or misguided in the middle of your ad campaign. On Twitter, you can create your advertising campaign with promoted account (where the account will be promoted as a suggested account for people to follow), promoted tweets (where your updates are on the top of other users’ newsfeed for maximum exposure) and promoted trends (promoting your hashtag/topic on top of Twitter’s trend section). LinkedIn has smart targeting tools that will help your ads reach the ideal customer. Display and Text ads, Sponsored Updates (sponsored ad from your page distributed to a wider LinkedIn audience) and Sponsored InMail (personalized message via mail) are some of the ways through which LinkedIn promotes your ads. 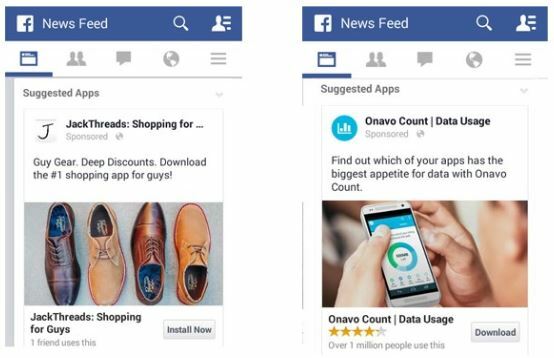 Facebook offers several ad types like Click to Website, Page Post, Page Likes, App Installs, Offer Claims, etc. Unlike traditional advertising, social media advertising has highly intelligent and intuitive targeting capabilities and you need to take full advantage of this facility to increase the usefulness and relevancy of your ads. The easiest way of doing this is by using information based on interest and demographics. Age, location and gender can be taken into consideration. Know your audience before you begin with targeting. According to records, 80% of Twitter users use the app from their mobile phones and Facebook has 64% of users accessing the app from their phones. 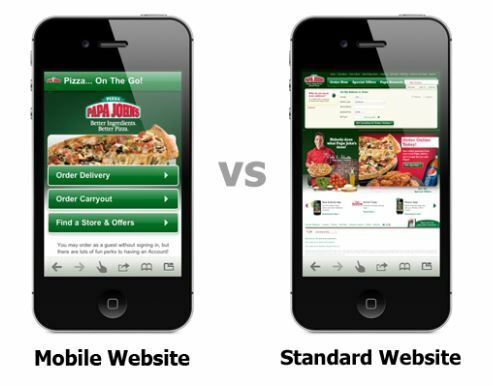 Therefore, you can easily understand the importance of making your ads compatible with mobile devices. Keep your post images as well as your landing page visually appealing and mobile-friendly. Consumer ad fatigue is something that you have to deal with if you are running social media ads. It simply means that when customers see the same ads posted by you everyday, they get bored and lose interest, and do not bother clicking on them or even hiding them from their newsfeed. 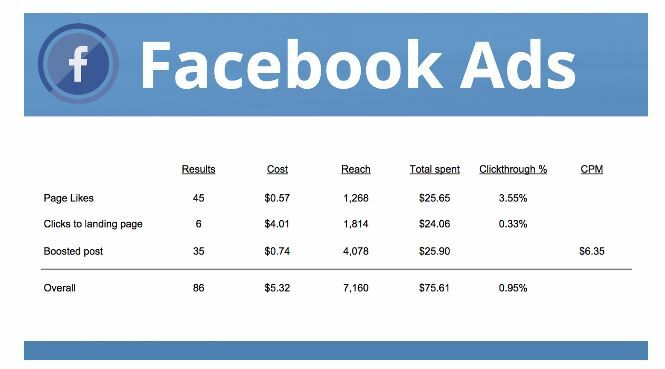 If your click-through rate decreases, Facebook will make clicks, likes and comments more expensive for your ads. Therefore, take help from social media tools like Hubspot that will schedule your ads for almost a week to keep them fresh and interesting. Running ads is not always enough, you have to evaluate results to see how they are doing, so that you can make the required changes. The parameters that you need to check are quality of traffic, number of clicks, engagement and conversion rate. If you see that you are doing well, you can continue with the ads and if you find there’s some room for improvement, you can make changes and then start running your ads again. Social media advertising gives you the perfect opportunity to create ads that can be specifically targeted to an audience group at a reasonable cost while fulfilling your marketing goals – but only if you do it well. To know more about running social media ads, leave us a message in the comments section and we will get back to you! Advertising has always been important for business since the time of its inception, and with social media, it has now become a much easier and cost-effective process. A survey states that “95.8% of marketers report that Facebook provides the best ROI, with Twitter following at 63.5%”. 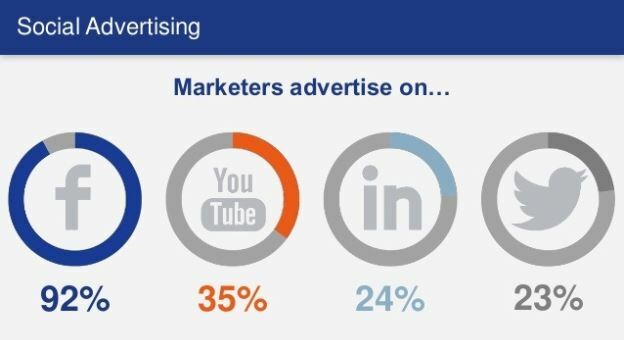 Other social media platforms like LinkedIn, Instagram, Pinterest, YouTube and Snapchat also allow paid advertising. 1. Why do I want to run this ad? Doing anything on social media without a plan or strategy can be considered foolishness. It is very important to have a clear purpose and goal in mind. Once you have your objectives and goal in place, you can then easily make out the type of ad you should run that will be the best for your business. Ads are generally run on social media for three purposes – to create brand awareness, increase sales or generate leads. Based on your requirement, you can make your strategy and it will also help you in measuring your success once the ad campaign has been done. 2. Who will be my target audience? Once the objective has been defined, the next most important thing is deciding your target audience. Understanding your target audience is a crucial factor affecting your ad campaign. Many a times it has been observed that social ad campaigns have failed only because it failed to reach the right audience. Decide on certain factors like the location you want to target, whether you want to target a specific age group or gender, do you want to focus on their education, job or relationship status, or are there other factors that you want to consider? Answering these questions will help you decide what kind of people you should be targeting through the ads. 3. Which platform should I choose? 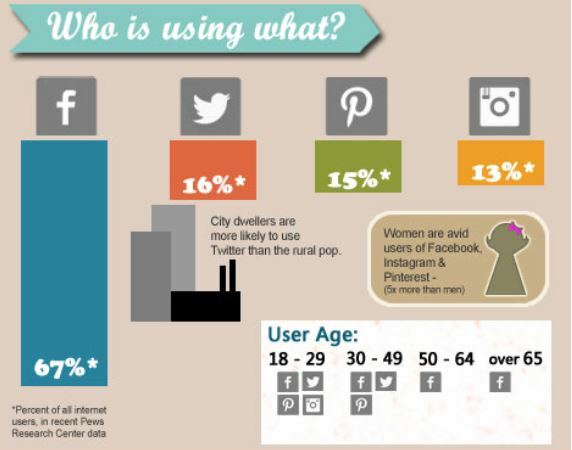 Once the target audience is clear, choosing the social media platform becomes a lot easier. Every social media platform is different from another and have its own set of target audience. For example, if your target audience is the younger generation, from 25-35 years of age, Facebook and Twitter should be the platform where you should run your ads. In case you have a business product and your target audience is 35-60 year old business professionals, LinkedIn would be a better choice. There is not a single platform that can be considered to be the best for your business, but keeping these things in mind while deciding the platform can prove to be beneficial and profitable. 4. What should be my budget? Social media advertising is much cheaper compared to other traditional advertising methods. You do not require a very large budget and since these ads are flexible, you can adjust the amount spent depending on the performance of your ad. For Facebook and Twitter, you can choose from two types of ad budget – daily and lifetime ad budget. A daily ad budget requires constant monitoring from your end and you will not be able to choose a particular time when you would like the ad to run. In the lifetime ad budget, you will be able to choose a start and end date and set your budget plan accordingly. A thing to keep in mind is that the choices you make, such as your target audience and the platform you choose will affect your overall budget requirement. 5. How will I evaluate the performance of the ads? Just like any other form of advertising, evaluating the performance and results is important for ROI optimization. You should know for fact exactly how many people actually saw your ad and what was the result of them seeing it. One of the biggest advantage of social media is that you can track almost everything with the various tracking tools available. 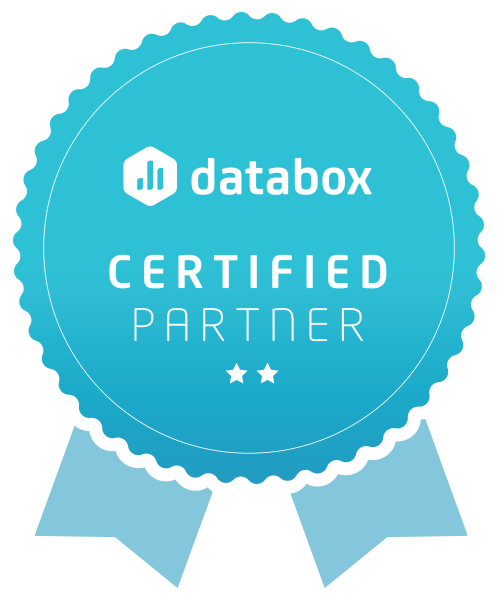 Most platforms also have the option of real-time metrics that provide immediate performance review and feedback. Furthermore, Google Analytics is also there for evaluating the success of your social media advertisements. Once you have the answers to all these questions, you can start social media ads. In case you are new to it, start small to get familiar with it and to understand how it can help you succeed. If you have any questions or need some help in starting off with social media ads, leave us a message in the comments section and we will get back to you.